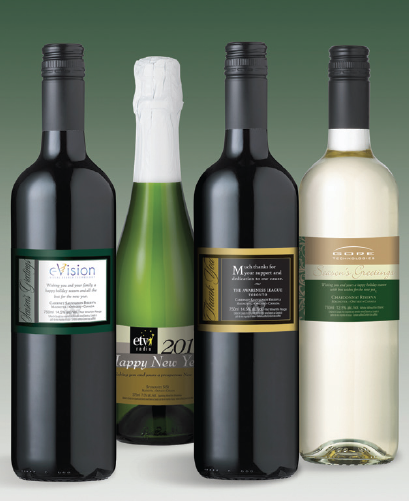 Keep your brand front and centre whilst dining, with custom-labelled wines. Award-winning Magnotta Winery offers a selection of white, red and sparkling wines that can be labelled with your own I.D. Choose from a selection of label templates and type fonts, then supply your logo/photo and text to customize – or provide your own artwork. Also a great gift idea!